Found the remains of “Snowman”? 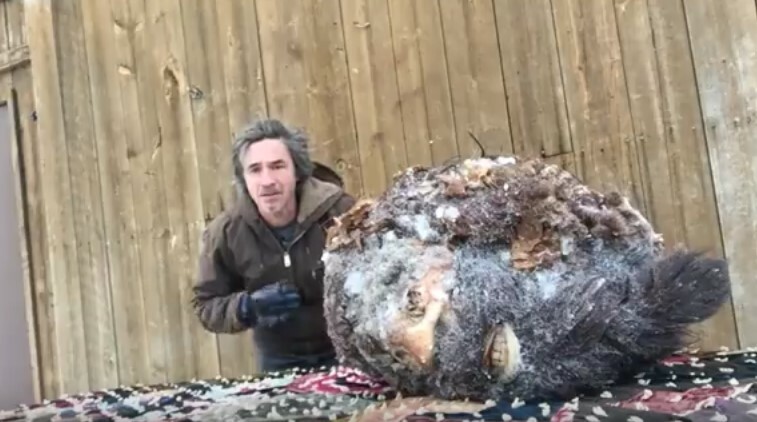 January 4, 2017 on the YouTube channel Peter Kane, which deals with the professional training of dogs, there was a strange video. 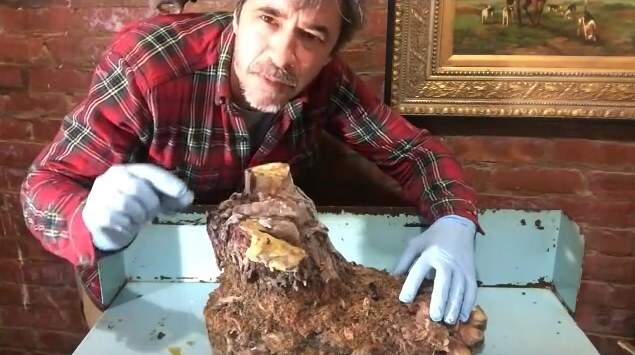 On it, Kane showed a huge hairy severed foot and assured that these were the remains of a bigfoot’s leg. According to Peter Kane, in 1953, his father personally killed a bigfoot, and then froze his body. 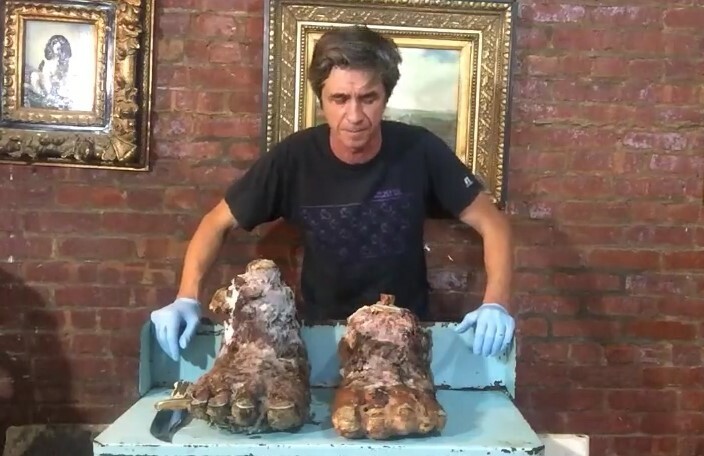 In July 2017, Kane released another video, where he showed two feet of bigfoot, and recently laid out a movie where the frozen head of Bigfoot appears. In the video, Kane insists that this is not a fake. “Yes, I like to joke, but it’s not a joke, it’s a reality,” Kane says. His videos disturbed both cryptozoologists and ordinary users. Most of the allegations that all this is an ordinary forgery, it is painfully ridiculous to look “remains.” But suddenly it’s true? The truth in the hands of scientists Kane remains the remains and does not conduct any DNA tests or studies. Which also adds a fair amount of skepticism. According to him, he wants to place these remains in his bigfoot museum, which he wants to build with the theme park. And before that, he promises to lay out even more videos with other parts of the frozen body.